Rebecca Minkoff, the founder of the American tech savvy brand bearing her own name, is visiting Stockholm soon to launch a new line of bags. And I’m invited! Yay! I am really looking forward to hearing all about their upcoming adventures in the tech world, being one of the most forward thinking brands in the industry when it comes to this. 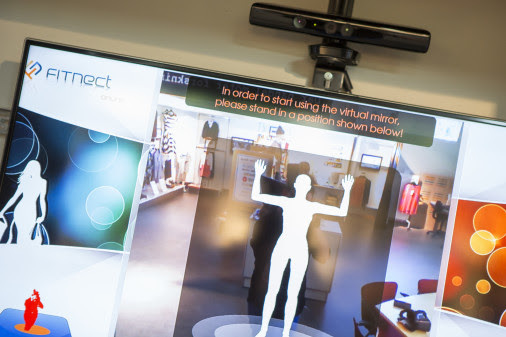 Will they bring the smart dressing room to Sweden? I’ll keep you posted.